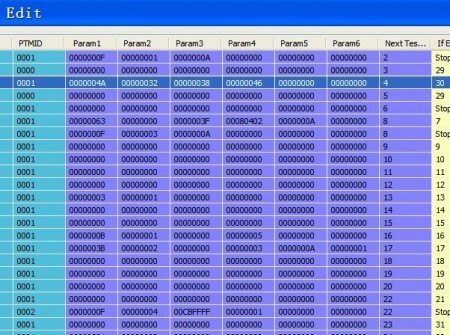 This is a ST3500830AS 500gb with following problem from terminal. Any more question is welcome to sales@dolphindatalab.com. 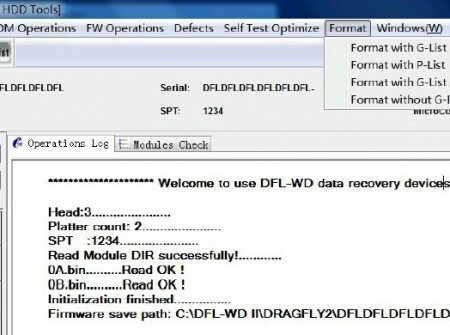 With DFL-DDP USB3.0 data recovery equipment, users can fix many more common firmware failures.